There is a red marking over the part number. 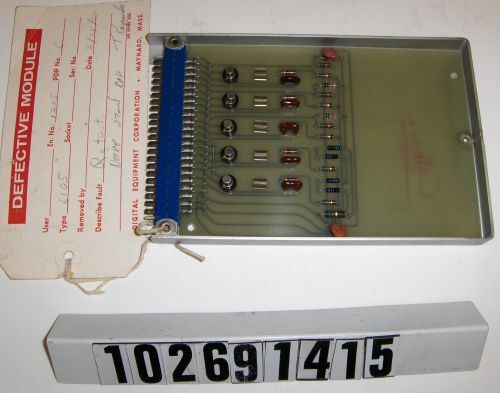 "Colburn" is handwritten on the wiring side. 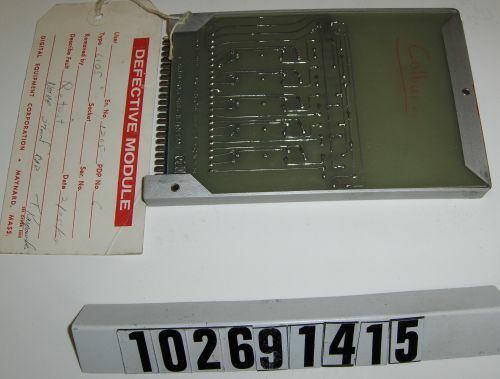 A "Defective Module" tag is attached to the object.